An expense of up to Rs. 1 lakh incurred on critical illness has been exempted from tax under Section 80 DDB. Earlier the exemption was Rs. 60,000 for senior citizens and Rs. 80,000 for very senior citizens. Income tax section 80C replaced section 88 and became effective on 1st April, 2006. This section provides provisions on number of payments. 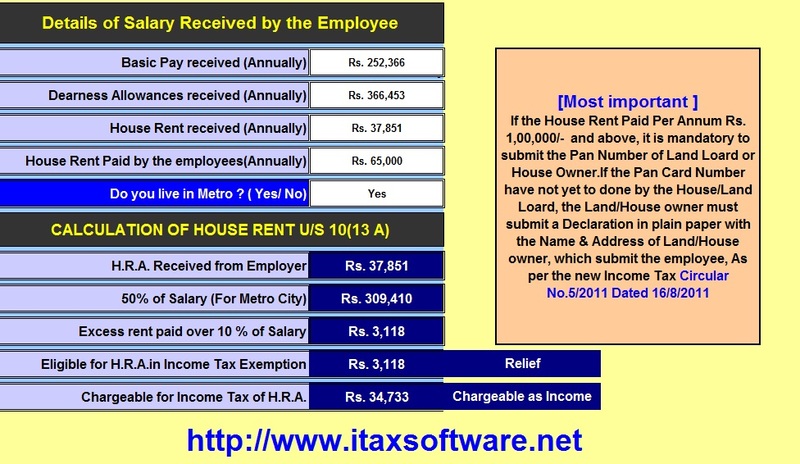 The eligible taxpayers can claim deductions of maximum amount up to Rs. 1.5 lakh per year. Both individuals and HUFs are eligible for income tax deductions under 80C. This section includes the following investments and expenses: Investment in PPF: You can claim a deduction for an investment made in PPF account. You can invest the maximum of Rs. 1.5 lakh in a year. Receipts on maturity and withdrawal are tax-free. Investment in National savings certificate: National Savings Certificate is eligible for deductions in the year they are purchased. 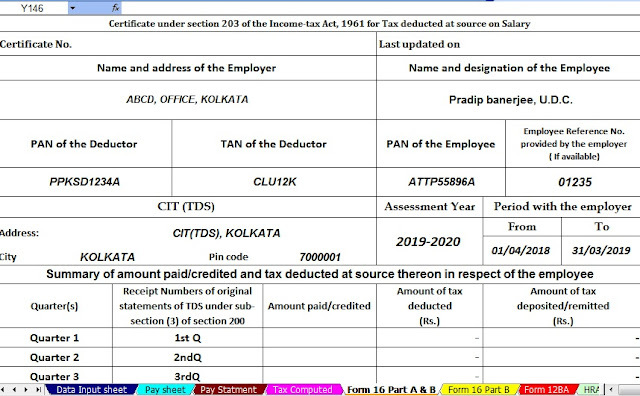 Interest accrued on such certificates is eligible for tax deductions each year under section 80C, but becomes taxable at the time of maturity. Investment in fixed deposit: Interest earned on fixed deposits with tenure of not less than five years are eligible for tax deduction under section 80C. For senior citizens, tax exempted interest income on deposits with banks has been increased from Rs. 10,000 to Rs. 50,000. Further, TDS will not be required to be deducted under section 194A and it has been extended to all FD and RD schemes The premium on life insurance policy: You can claim a deduction under section 80C for the premium paid for a life insurance policy as per the income tax act. 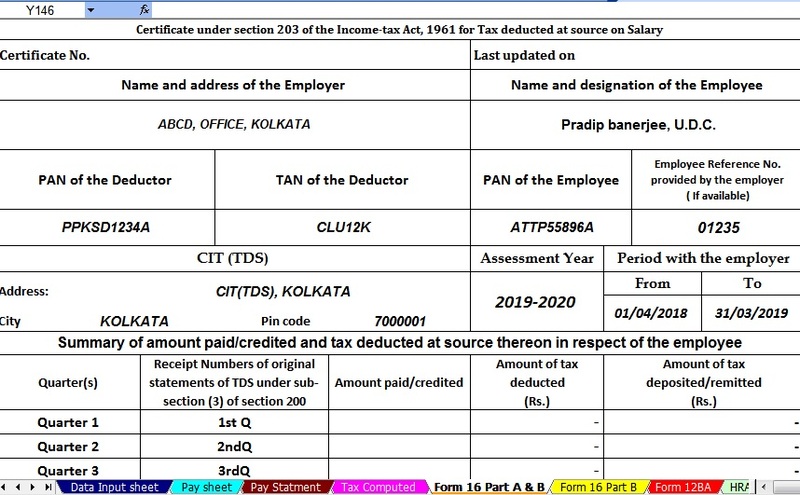 Contribution to employee provident fund: You can claim a tax deduction for the contribution made in employee provident fund under section 80C. Government to contribute 12% of EPF contribution for new employees (with less than 3 years of employment) in all sectors. New women employees (with less than 3 years of employment) to contribute only 8% of salary as EPF contribution as opposed to 12% earlier. Equity-oriented mutual funds: You can claim a tax deduction for an investment made in any unit of mutual funds whether it is listed on the stock exchange or not. Repayment of principal on housing loan: you can claim a tax deduction on the principal amount paid for the home loan under section 80C. Tuition Fees: You can claim a tax deduction for the tuition fees paid under section 80C. However, a deduction will only be applicable in case the fees in paid by cheque. You can claim a tax deduction under Section 80CCC and 80CCD for the contribution made to Pension Funds. If you have contributed any amount in any insurance scheme to receive the pension, then you can claim a tax deduction under 80CCC. However, if you have contributed to any pension scheme initiated by the central government, up to 10% of your salary such as National Pension Scheme than you can claim a tax deduction under section 80CCD. Note: As per the Income Tax Act, the maximum limit of Rs. 1.5 lakh is an aggregate of deduction that may be claimed under section 80C, 80CCC, and 80CCD. However, an exclusive tax benefit is available for NPS subscribers under section 80CCD. As per income tax act, Tier 1 account holder gets an additional deduction for investment up to Rs. 50, 000 in NPS. This deduction is over and above the deduction of Rs. 1.5 lakh available under section 80C of IT Act, 1961. You can claim a tax deduction under section 80TTA for interest earned on bank savings account. The deduction is subject to the maximum amount of Rs. 10,000. However, the income earned will be first added under the head of Income from other sources first and after that, the deduction can be claimed. You can claim a tax deduction under this section for the payment of medical insurance premium for self, spouse or any child. In addition, any amount paid for health check-up can also be claimed for tax deduction which shall not exceed to Rs. 5,000. You can claim a tax deduction under section 80E for interest paid on repayment of Education loan. The deduction can only be claimed on the interest paid on repayment of a loan and not on the principal amount. You can claim a tax deduction under section 80EE for an interest payable for loan taken for acquisition of a residential house property. 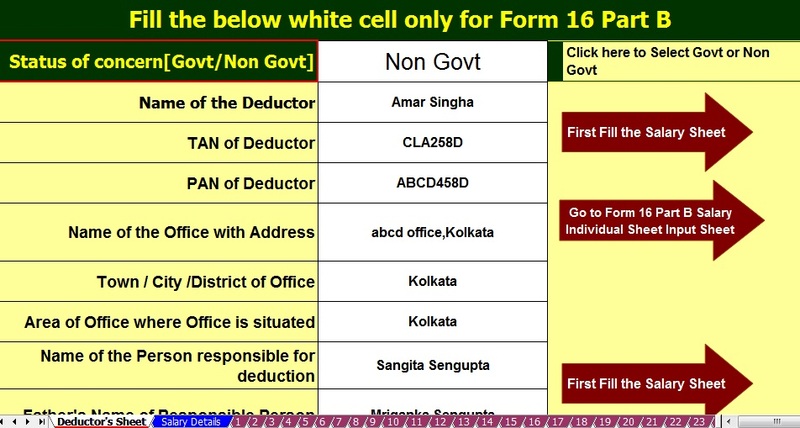 The maximum deduction claimed is Rs. 50,000. You can claim a tax deduction under section 80G for a general donation made during a financial year. Deductions under section 80GGA can be claimed if a donation is made for Scientific Research or Rural development. Deductions under section 80GGB and 80GGC can be claimed if a donation is made to any political party. You can claim a tax deduction under section 80GG for the rent paid for a house. However, you can claim deduction under this section only in a case when you have not received house rent allowance. If you are receiving HRA then you are not entitled to a deduction under this section. You can claim deduction under section 80GG when the rent paid by you is more than 10% of your total income subject to the maximum of Rs. 5000 per month or 25% of total income whichever is less.